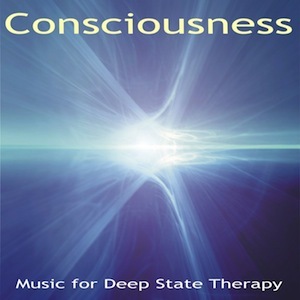 A 68 minute Consciousness Music playlist specially sequenced and overlaid tracks to form a soundtrack for deep state meditation. A “Best of” collection from the Being Ambient Music for Therapies Library. Use for therapy energy based healing practices such as Reiki, chakra balancing, hypnotherapy and mind clearing work, to enhance creativity, altered state meditation and lucid dreaming. Read more about Consciousness Music and Light Consciousness. LISTEN & SHARE links in player. Use the << or >> buttons to skip tracks.